I know everyone says this summer has gone by much too fast . Between the rain and the heat there has not been nearly enough days to enjoy the outdoors. At least that Is the way it seems. But I think every lover of nature ultimately welcomes the change in season. After all, to love and appreciate nature means we understand that things must eventually change and transform, and yet we still maintain the faith in the days ahead and have great hopes for the coming season. I don’t think I could live anywhere that I couldn’t enjoy all four seasons of the year – of course don’t ask me that in February with a foot of snow on the ground, you might not get the same answer. But I have come to believe that as in all of the natural world our own lives are intertwined and ultimately connected with nature more than we understand, and that we get renewed and reborn with every new season that we are fortunate enough to welcome in. 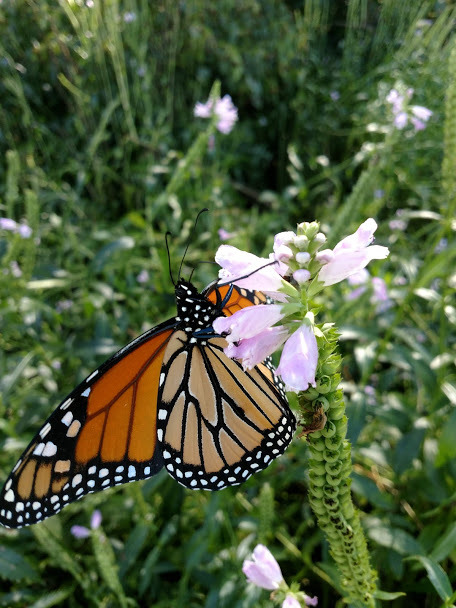 As the flowers of fall hold on to the very last we have faith the Monarchs on their grueling journey south will find the nectar they need to make it once again to the wintering grounds, just as they have for done for many eons before. As the skies transform into their autumn colors we have hope the Broad-winged hawks will soar overhead. And the anticipation and belief that we will again enjoy wintering eagles gracing the trees along our lakes and rivers just as we trust that we ourselves will persevere through the frigid months and days ahead. We have faith the Hummingbirds and Wood thrush will have completed their migratory journeys and will be waiting impatiently, with great hope, that they will return to us come spring. 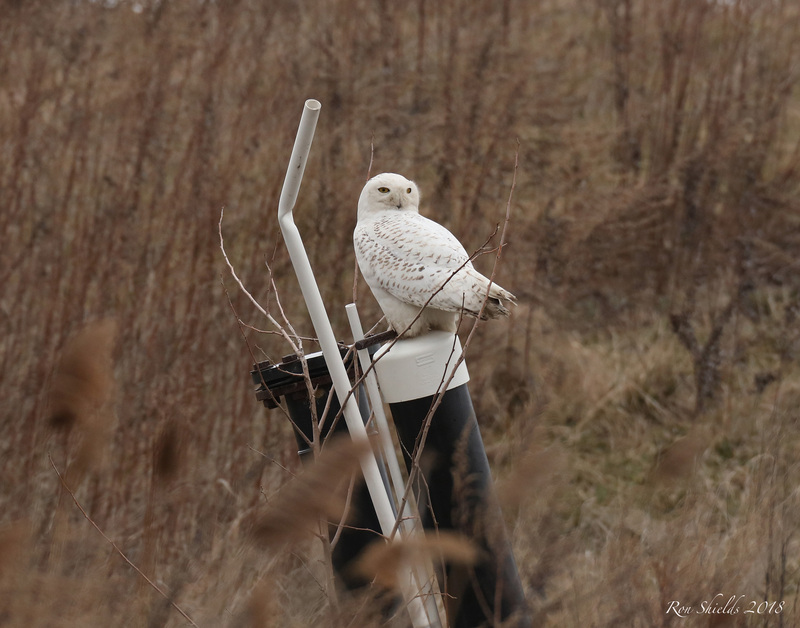 We hope to welcome back the Snowy Owls and feel relieved when the canvasbacks are resting in the Meadowlands. We will be in awe of the Northern Harriers sailing effortlessly over the russet fields and our hearts will be still as the Red-tails stand like centennials along the edges of their ancestral home. We will smile when the Juncos arrive at our bird feeders and listen with joyful satisfaction as the White-throated sparrows sing their winter song. We will warm our hands on our morning cup of coffee and greet the cold morning air as it stings our face and hands like an old friend in all its splendor. Welcome in the change of season. Every one unique, every one new and different. It will never be the same again. There will be no fall like this one, no season ever the same. So get outside and experience it and become part of it. For it is part of us and who we truly are, ever linked to the natural world. So beautifully written an thoughtful. The photos are breathtaking.. 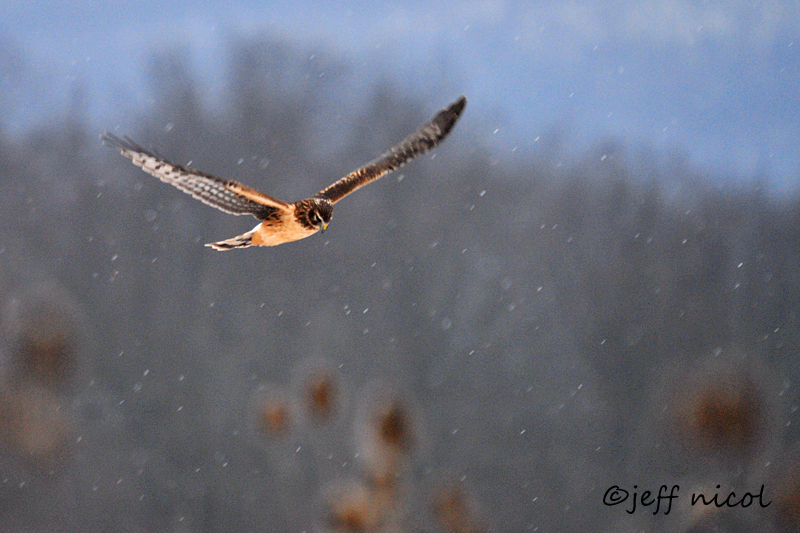 I wish everyone could feel as connected to nature as you and the group of birders and naturalists in your community do. I think we all have to instinctively feel the changes in the seasons and develop an innate instinct to feel disruptions in our air and water quality to see how it affects us and every living thing. If we can all sense that then we will work together to protect everything associated with it. Thank you for your faith and for sharing it with us. Thank You Marianne, you are very kind and caring ..more people like you and the environment would be in good shape! thanks for reading ! Well, that was just touching and beautiful – the way you described the little and big events and natural moments which come in every season was lovely. thanks Leslie ! it would be nice if everyone could connect to nature in even a small way …thanks for reading ! Thanks for this! I agree about valuing all 4 seasons, and so beautifully expressed, in words and photos!